You know those things you try once just for the sake of trying it, but never do again? I think this recipe is one of those things. It took all day! I normally don't have the patience when it comes to food, but since my sister was around we turned it into an experience. 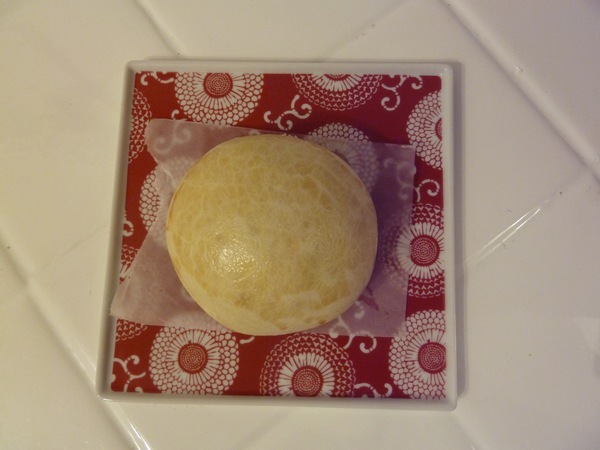 Char siu bao are one of my favorite foods; a classic dim sum item that everyone loves. 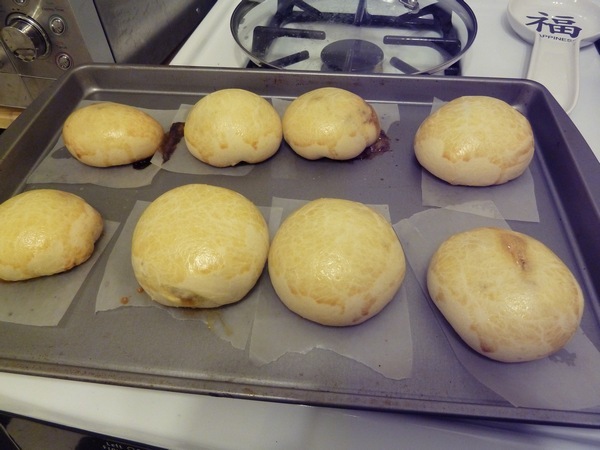 I wasn't brave enough to try the pretty, fluffy white steamed bao, so we tried baked bao (equally delicious!) instead. 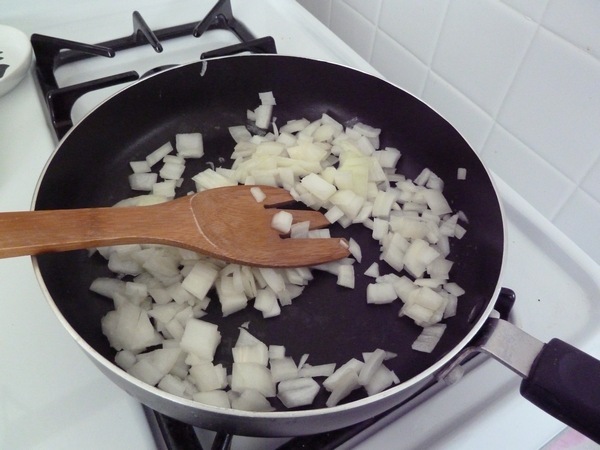 I used this recipe from Goons with Spoons, and though we flibbed the sauce a bit, we stayed pretty true to the recipe. I definitely recommend it! 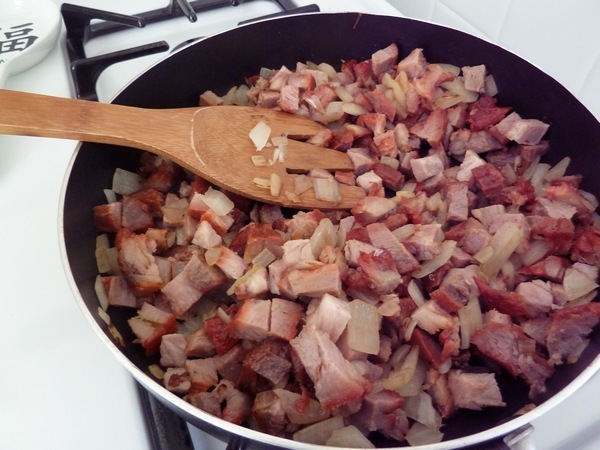 And some diced up char siu! I didn't make my own, and instead used leftovers from the market. 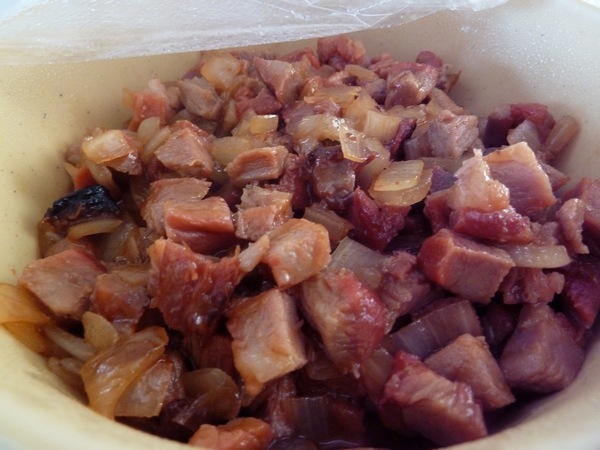 It would have taken even longer to make char siu from scratch! 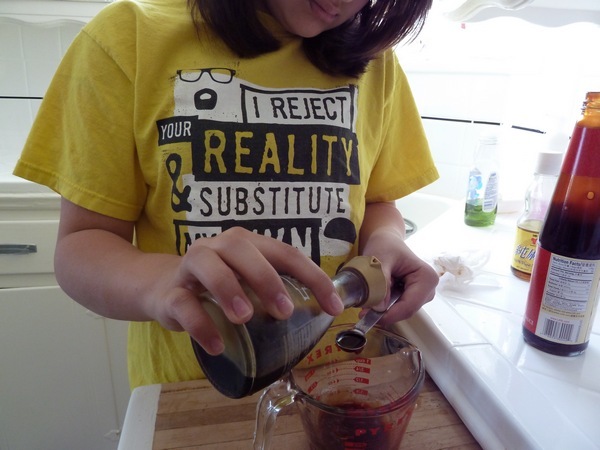 Penga-Sis made a sauce from oyster sauce, sesame oil, chicken broth, ketchup, sugar and soy sauce. I think we used about one and a half times the amount of sauce in the recipe. Saucy bao! Then we cooked it a bit with some wine and the sauce, and let it cool. I could have stopped right then and just ate the filling, it was so tasty! 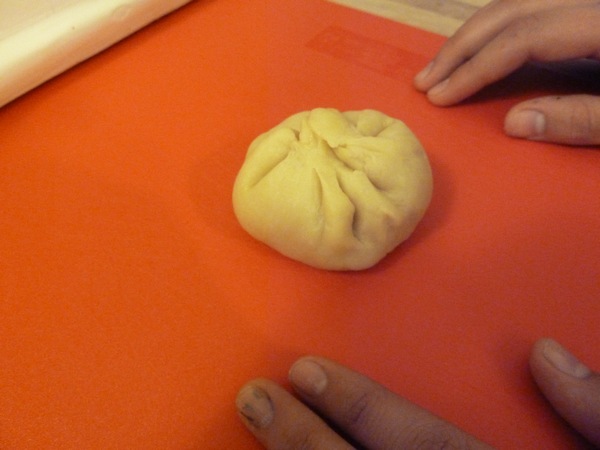 But no, we pressed onward to make the bao! 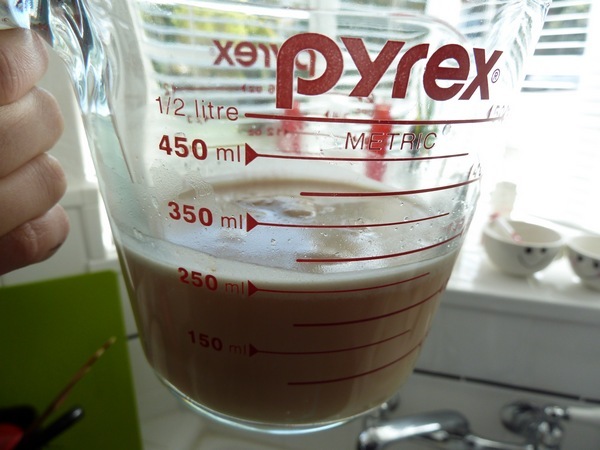 First, we prepped the yeast in some warm water. We were supposed to wait until it bubbled, which I think we did? I wasn't sure how much bubbling was supposed to happen. 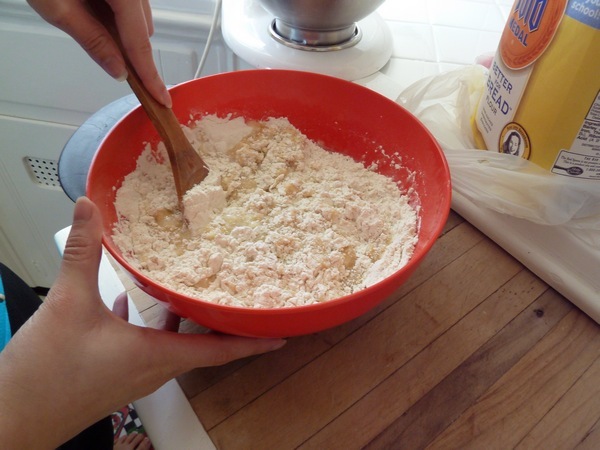 We mixed some egg, sugar and oil in with the yeast, and dumped it together with some bread flour. 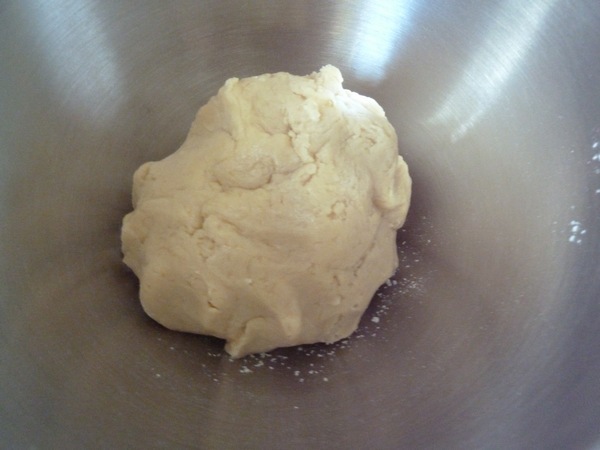 Once the dough was nice and clumpy, I skipped the hand-kneading and threw it in my Kitchen-Aid with the bread hook for about fifteen minutes. 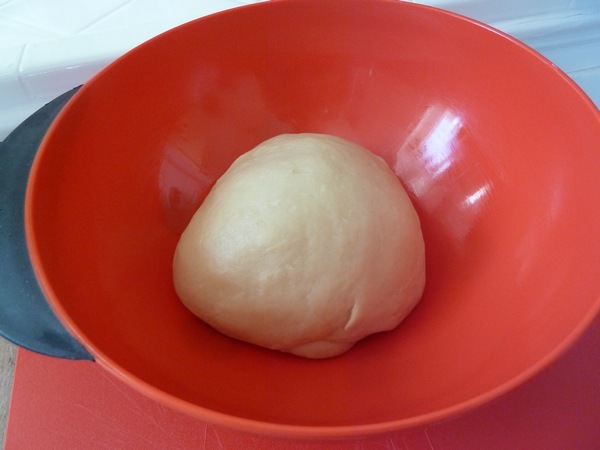 The dough was nice and elastic afterwards, and we set it in a bowl with a damp towel on top to rise. I don't know that it rose properly though, since it didn't really look triple the size.. 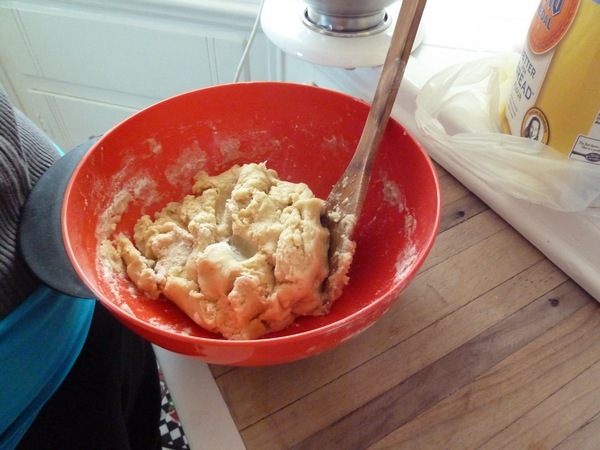 In any case, we rolled the dough out and cut it into a total of 16 chunks. Then the fun part! 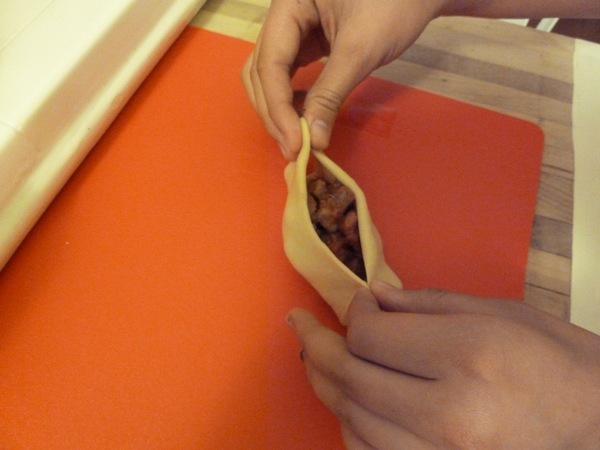 Stuffing! 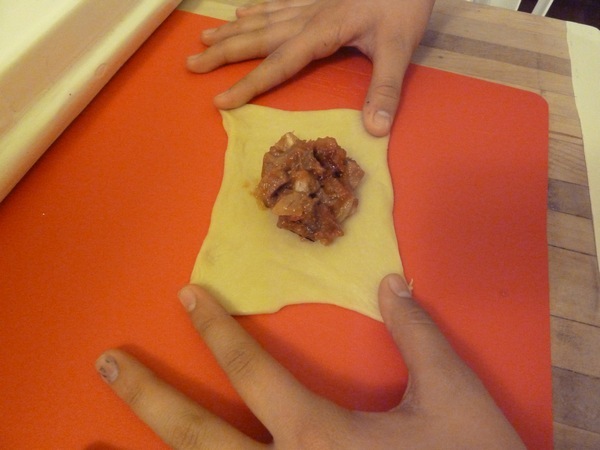 First, roll out a dough segment. It was easiest for us to do this tag-team, with one holding down the super elastic dough, and the other spooning in the filling. We put in a lot of filling. Who doesn't love filling?! Then Penga-Sis makes her folds! As a last step, twist the top to lock it in place! 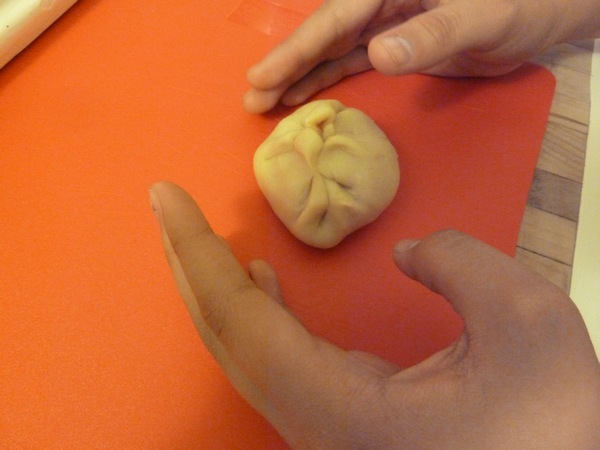 We stuck the bao twisted-side-down on squares of wax paper, and tried to make them as non-lumpy as possible. 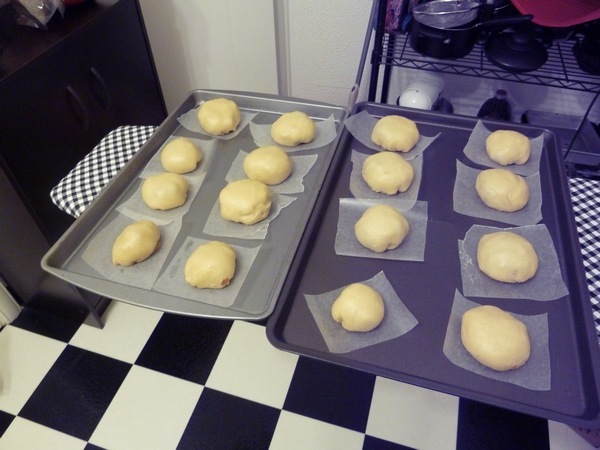 We let them rise a bit more in this state, and then brushed them with egg and popped them in the oven! 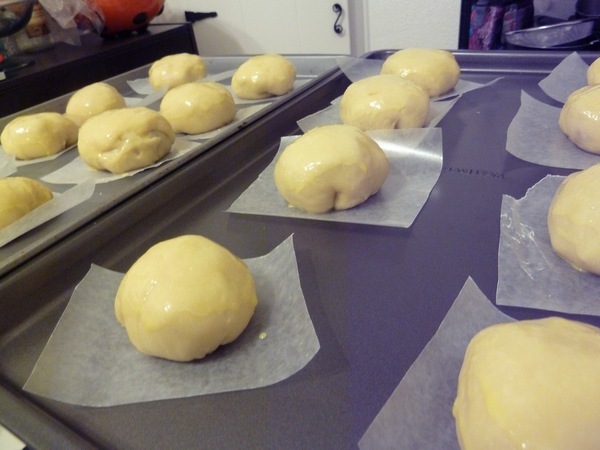 Twenty minutes later, baked char siu bao! The taste is pretty spot-on in my opinion. 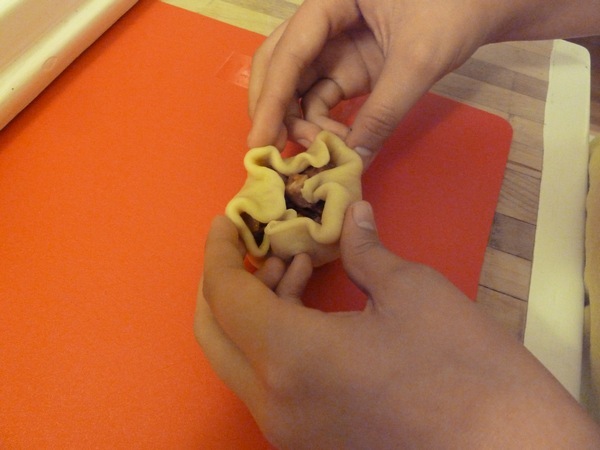 The filling is excellent, and the dough is nice and sweet. They aren't as fluffy as the kind I buy from Chinese bakeries though. 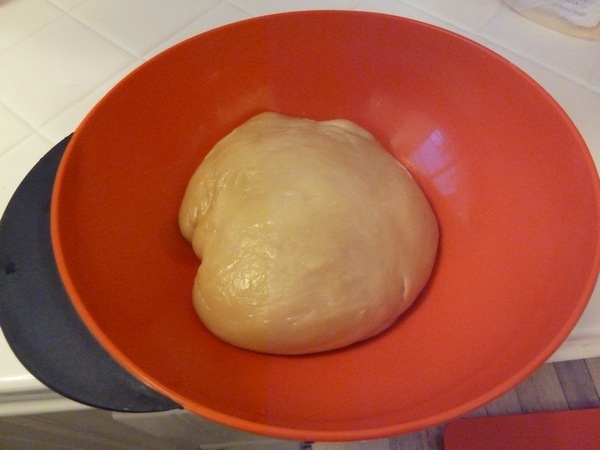 Either I didn't use enough dough or it never properly rose (or both). 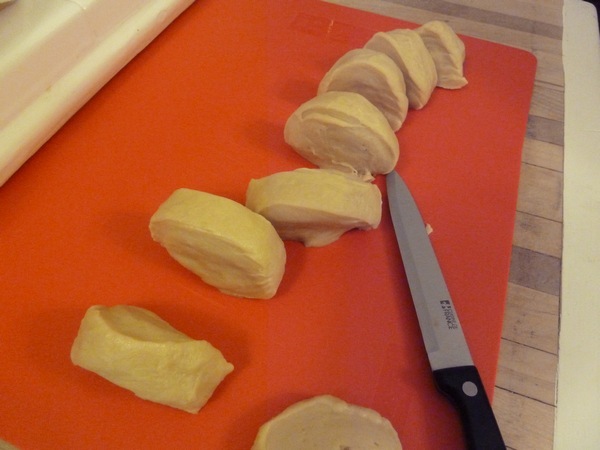 Anyway, bread making is no joke! Though the experience was interesting, and the results not half bad, I think I'll continue to be an appreciative bakery patron! wow i'm so impressed that you two tackled that, and they look very tasty. and i like penga-sis' shirt! Mr. A enjoys making bread, and I enjoy eating it. Does that count? Oh wow! That's pretty ambitious but it turned out TASTY looking! 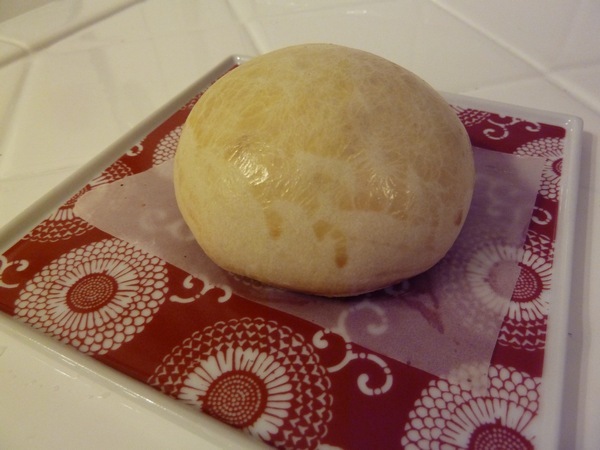 I love me some nikuman, this sounds so tasty on a cold rainy day like today! 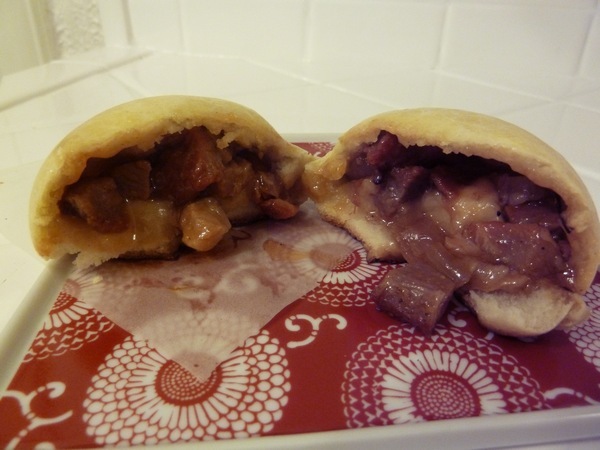 I LOVE a good char siu bao!! Your's looks divine. I might just make your filling and eat that. Ha! am I weird for liking the bread part more then the filling?